Mental illness and emotional issues can be very complex and not everyone responds to treatment for the first time for various reasons. If someone has been dealing with depression for many years and decides to go to therapy as a last resort, they may feel disappointed that it doesn’t cure them right away. The reality is that treating mental health can be a slow process and takes a lot of patience along with different approaches to see real improvement. There are many reasons why someone might see a lack of progress in their therapy sessions. They may have a very severe illness that requires more time to resolve or they might need more supplementary treatments to help the process. They might need to try a different approach or incorporate certain types of medications to improve some of their symptoms. 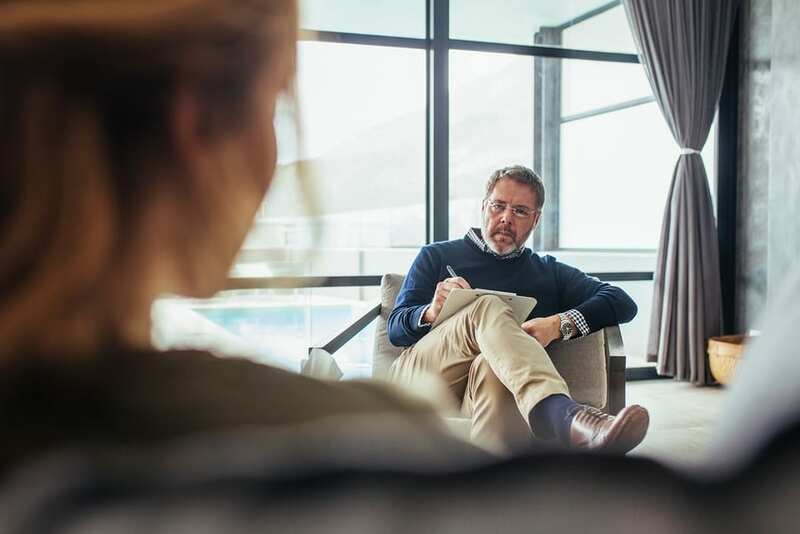 In some cases, problems in therapy can be related to the people involved in the process. If the therapist is not fully qualified or doesn’t have experience with the patient’s particular issues then it can be a hindrance. The patient themselves may have their own personal block that can prevent them from moving forward and resolving their issues. Sometimes patients have anxieties about actually getting better because they fear change. They may be avoiding doing some of their therapy homework because they have deep fears about certain things that they aren’t able to face. It is important for therapists and patients themselves to recognize these issues and work through them as much as possible. Even though some people can see rapid improvement from therapy, others may struggle to make the kind of progress that they need. With enough time, patience and trying multiple approaches they will eventually see their emotional issues or symptoms of mental illness improve.